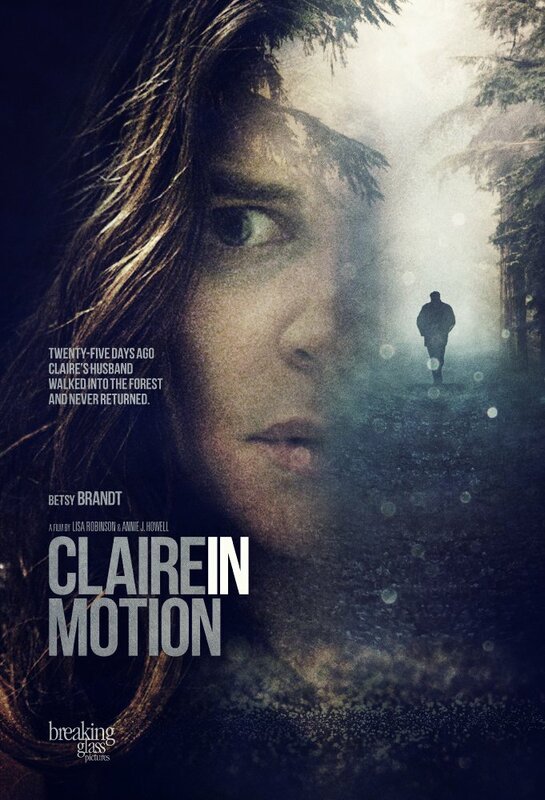 This film follows Claire and her son in the month after Claire's husband goes missing. 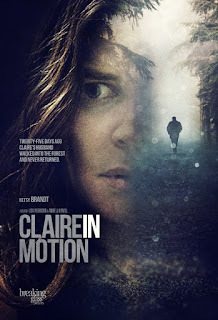 Judging from the performance by lead actress Betsy Brandt though, you'd believe Claire never actually met the man as she has so little invested in his disappearance. With its deadly pace and quiet landscape, this film never quite picks up enough steam to level a feeling of honesty about the missing, and possibly dead, husband. Instead the co-writing, co-directing team get so distracted with a relatively uninteresting wife/mistress rivalry between Claire and her husband's colleague, that this turns into another story of an emotionally unavailable wife pitted against a younger woman who feels herself a bit too much. The husband's disappearance, it ultimately seems, is an absurd catalyst for a cliche set of circumstances. Deemed so unimportant by the writers in fact (SPOILER ALERT), the husband's disappearance is never even solved. With an underwhelming emotional landscape and a maddeningly unsatisfying ending, this film manages to bring very little to the table. The best time I've had watching a movie in ages. 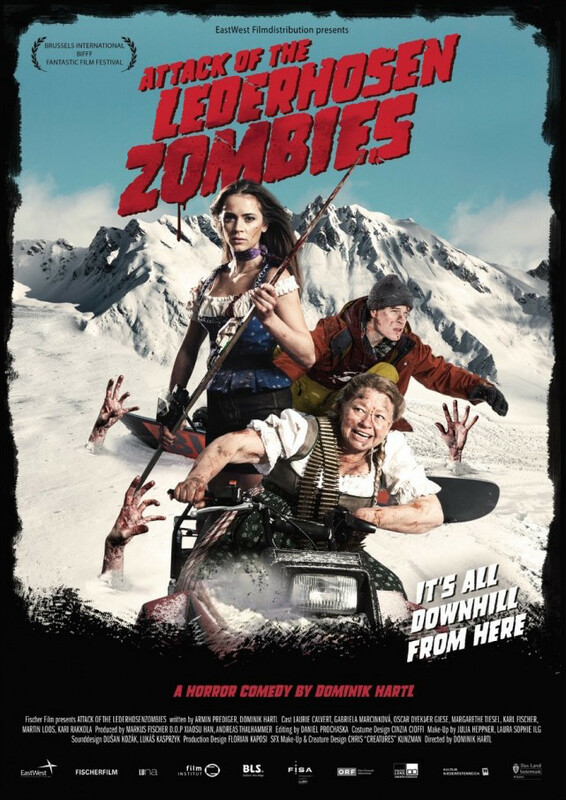 Dominick Hartl has crafted a ridiculous, fun zombie movie that feels fresh and free from genre cliches. Every killing is hilariously designed and every character is distinct and clear. 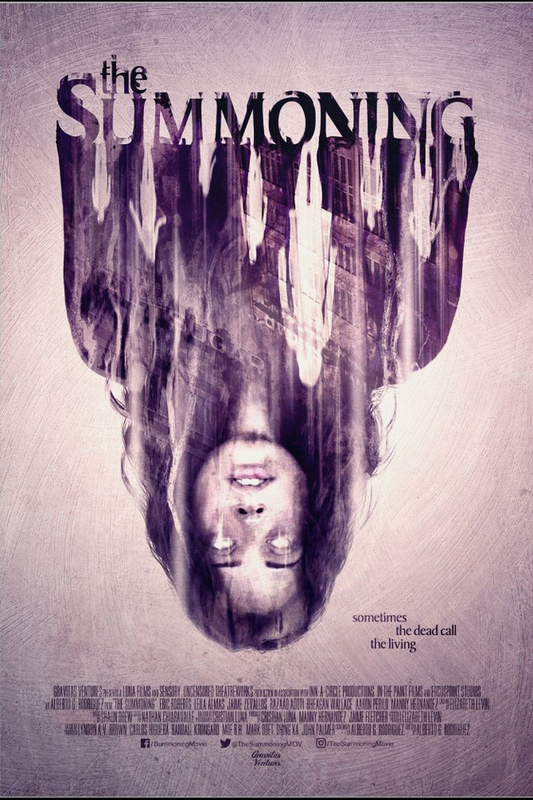 This strange romp will get you in its grip almost immediately and, for it's brief 80 minutes, have you smiling. An absolute delight. 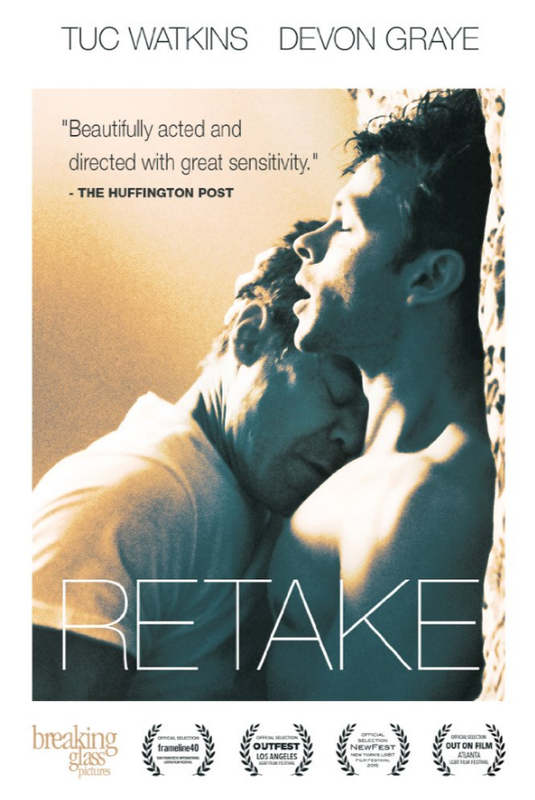 Jonathan is a man in his late forties whose emotional center has been entirely decimated by his previous partner, and this film begins as he hires a male prostitute to accompany him on a road trip to the Grand Canyon. His hope is to recreate a moment he shared with his ex, down to every last precisely staged polaroid. A shaky premise to be sure, but disbelief is quickly suspended in the capable hands of the two lead actors. Played quietly by Tuc Watkins, Jonathan wears his pain in his eyes and in the occasional quiet outburst. Brandon, 25 years his junior, shares a similar depth of spirit, his will toughened by just trying to survive. With these two richly complex characters, Nick Corporon gives us a searingly raw account of two men finding each other amidst the land mines of their own heart break. With gorgeous handheld camera work that is at turns intimate and grandiose, this film takes us deep inside the damaged hearts of two individuals and leaves us believing again in the healing power of human connection. Not without its problems, but an absolute must see. Good god. Listen I'm all for the idea of DIY, labor-of-love thrillers, so I stand behind the idea of this film existing. But rarely does a labor of love feel so poorly tended to by its team. From subpar acting to cliche dialogue inside a messy script full of plot devices that go nowhere, The Summoning fails to realize that tension isn't assumed, it's crafted. What starts off as a beautifully shot, wholly engaging film is marred by a few jarring twists and unnecessary plot developments. Kevin and Sean are brothers who, from an early age, realize they have the gift of speed. They naturally are taken to running with the older Sean constantly referring to the younger Kevin as a tag-along. Of course this sparks in Kevin the desire to beat his brother, and so he pursues long-distance running with a fierceness of spirit and a refusal to ever give up. With a strong opening act, this film really just had to ride the tailwind to be successful. Throw Kevin a few losses, maybe a steamy love story that threatens to steal his attention, and an eventual big win in the third act and it's hello, Rudy! But that's not where Director/Writer Simon Hung takes us at all. As the older Sean's life falls apart and he is reduced to a life of drug crime, Kevin's foolishness gets the better of him as well. 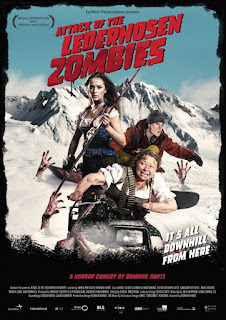 What follows are several subplots of varying degrees of silly, including one that tries to pull off a Revenant style battle with a CGI wolf (unsuccessful), and another where someone's kidney is stolen on the black market. By the time we reach the 10,000 mile race of the title, the Director is so confused about what's important to the audience, that the film ends abruptly, leaving the earnest heart that was once at the forefront of this film inside the travel size ice chest with the black market kidney. A tender story about a teenager who loses her sight after a riding accident and has to learn to cope with her new life. Not quite embracing any of the guide dogs offered to her, her life begins anew when the guide dog trainer decides to train an adorable miniature horse to be her companion animal. Obviously geared towards the older single digit crowd, this story unfolds without a single emotional outburst or anything that might possibly scar the young ones. In this world, going blind carries with it the same inconvenience as having to take out the trash or do the dishes. Ugh, chores. Ugh, blindness. But maybe that's good in teaching the lesson that it really is not a big deal, and everyone should be treated the same. Of laughable distinction though, and worth mentioning, is the casting of the parents. 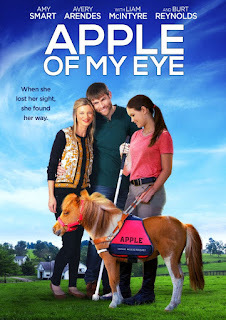 Amy Smart and Liam McIntyre are both just old enough to seem ancient to any nine year old, and since that's the target audience we can ignore the fact that they lack chemistry as a couple, bear no resemblance to their child, and give off more of an auditioning actor vibe than a parent concerned with their 16 year old daughter's new disability. Add to that the fact that lead actress Avery Arendes, though entirely capable, carries herself with such seriousness that the presumed age gap between her and her parents shrinks. So for heart, this film gets a solid two thumbs up from the under ten in me. But the middle schooler inside is looking down his nose at me and wants to kill me for picking this on Netflix. It's hard to discern exactly who this film is intended for. 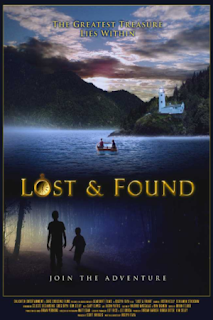 On the surface it's an adventure story about two young brothers who search for their grandfather's hidden treasure on the family island. At the heart though, it's a family drama about two older brothers finding their way back to each other after life has ripped them apart. Trying to walk the line between both genres, this film does neither particularly well. The kids watching for the adventure storyline will find the plot forced, with all clues and elements conveniently and sloppily revealed at the right moment. If you make your child watch this, expect him to be bored in the first fifteen minutes. Meanwhile, the adults watching this for the family story (elderly, I'm assuming) will find that it never quite goes beyond melodrama, with given circumstances too absurd to ring true. Though it was nice to see young Benjamin Stockham continue to get work after his failed television show About A Boy, I'd still only recommend this film as Sunday afternoon viewing on TBS if you happen to be with a grandparent who's hard of hearing and gets offended by anything even remotely challenging.